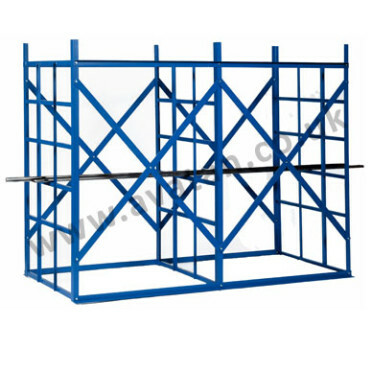 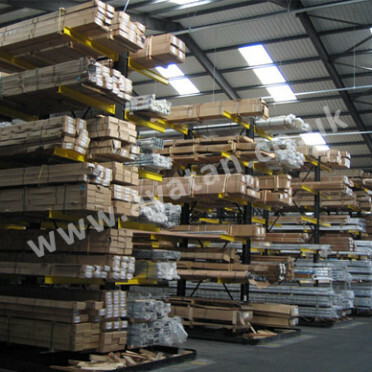 Vertical Steel Sheet Storage Rack for sheet steel or board storage. 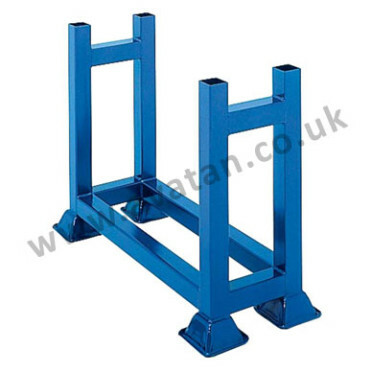 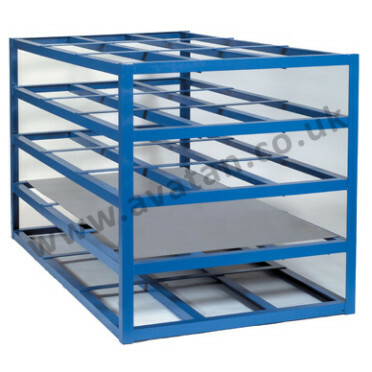 Heavy duty fully welded storage rack for sheet materials. 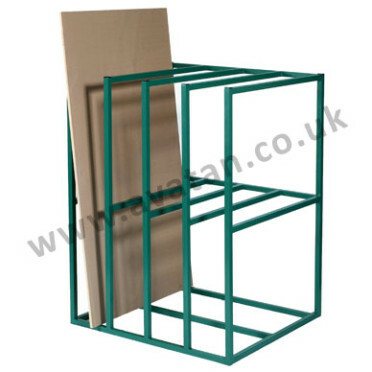 The sheet materials are stored on edge in individual ‘toast rack’ compartments. 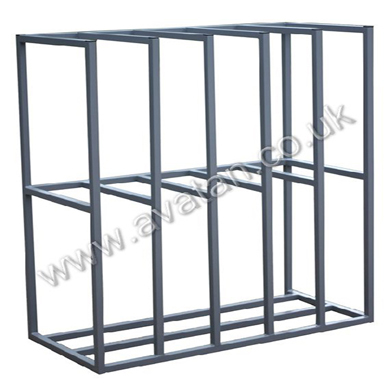 Manufactured to order but as standard is available with 4, 5 or 6 bays, 1000mm deep x 1500mm high with 235mm compartment width. 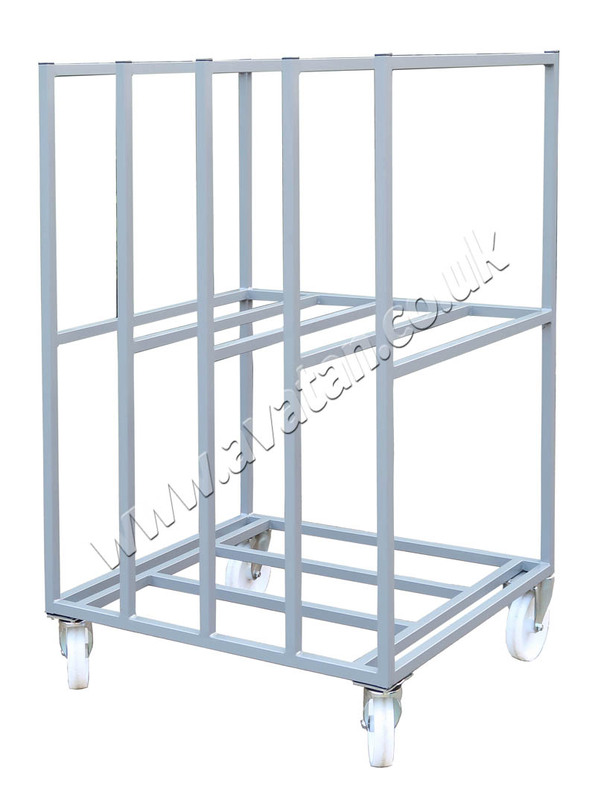 Mobile Sheet Storage Racks also available mounted on castors.